If you are building your team in Fifa 18 career mode but you are not sure about which centre backs to buy, don't worry! You are in the right place! In this article we will suggest the best centre backs for Fifa 18 career mode. Generally, in career mode, we don't give much attention in buying good centre backs, spending our budget on midfielders and strikers. But, in Fifa 18, the defense is very important, because in this year, the game is very attacking and scores oriented! 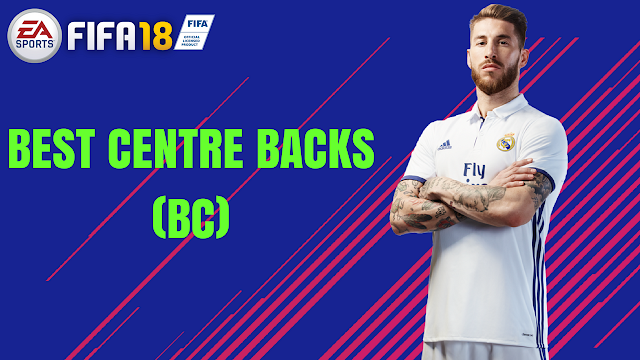 So you have to choose the best centre backs of Fifa 18! defensive skills like marking, jumping, stamina, acceleration. All the best FREE AGENTS players of Fifa 17! 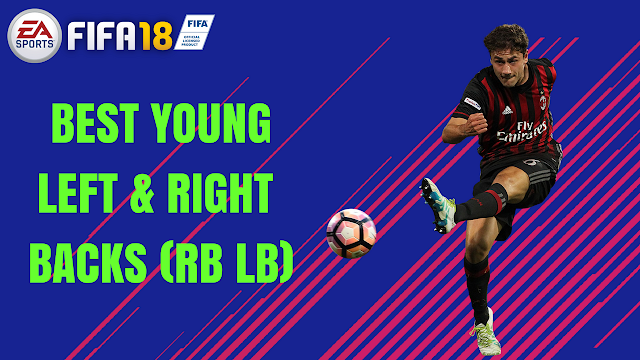 Fifa 17: The Best Young Talents! Fandififa Network - Contact & Business: eafifalovers@gmail.com. Awesome Inc. theme. Powered by Blogger.